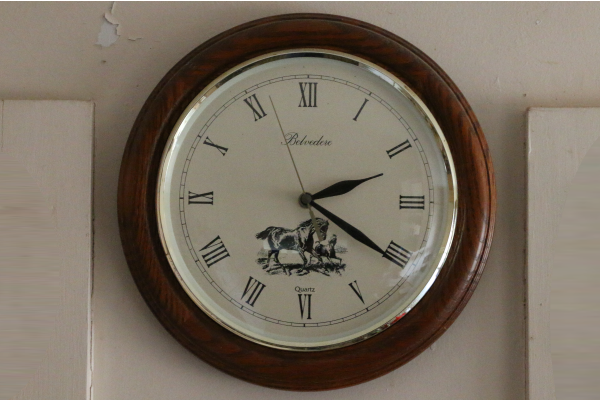 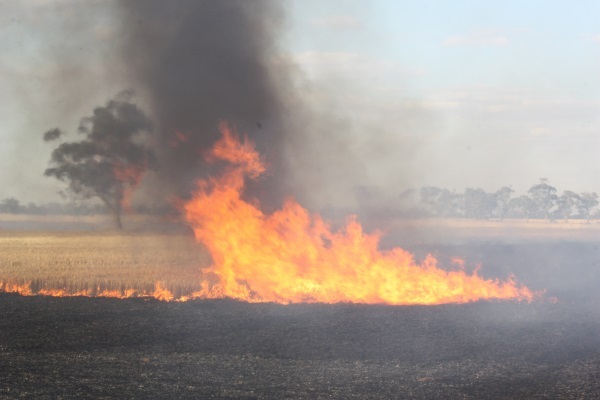  The Country Fire Authority (CFA) has approved the end of the fire danger period in parts of the Wimmera, effective as of 1 am tomorrow (Monday) morning. 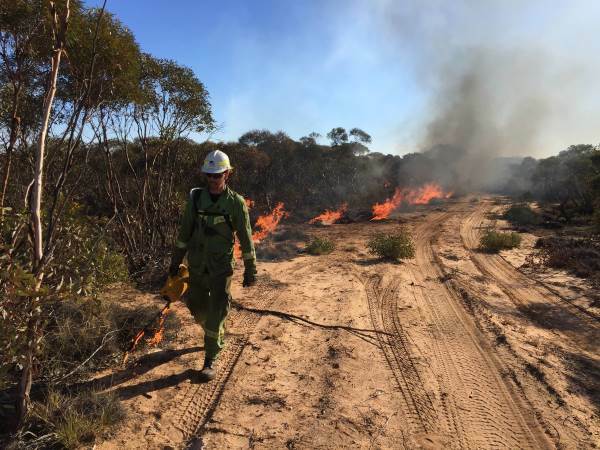 Forest Fire Management Victoria is continuing their autumn planned burning program in the Big Desert with a planned burn scheduled for tomorrow, Sunday 7th April. 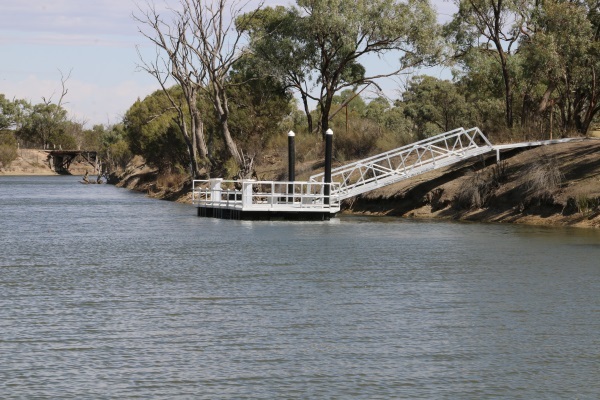 A new fishing pontoon has been installed on the Wimmera River at Jeparit just in time for the annual Easter Fishing Contest next month. 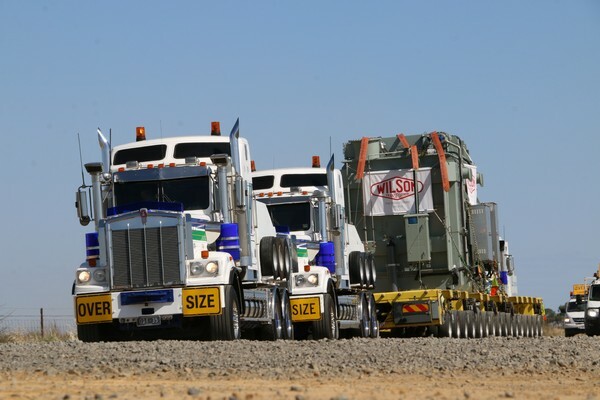 Another Superload will travel through western Victoria early next week to deliver a second transformer to the Murra Warra Wind Farm next Tuesday afternoon. 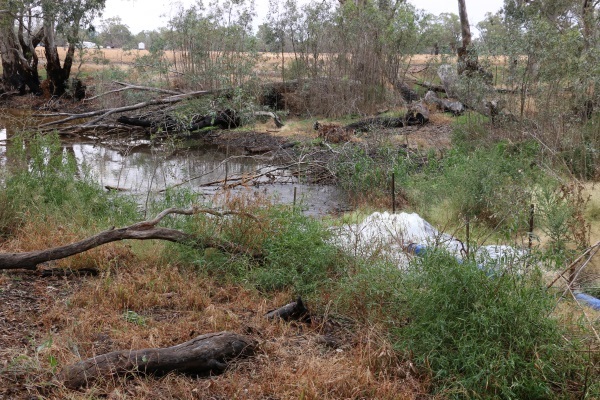 Barengi Gadjin Land Council has announced that the Ranch Billabong will be topped up tomorrow (Friday) following on from the return of water to it last December. 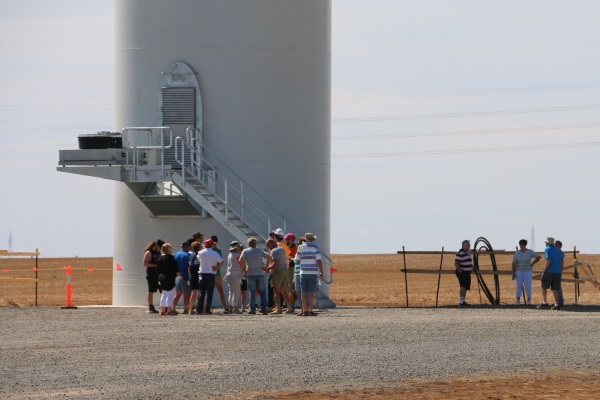 The opportunity to view the Murra Warra Wind Farm up close was enjoyed by a large crowd of curious members of the public who attended the latest community event at the site on Sunday morning. 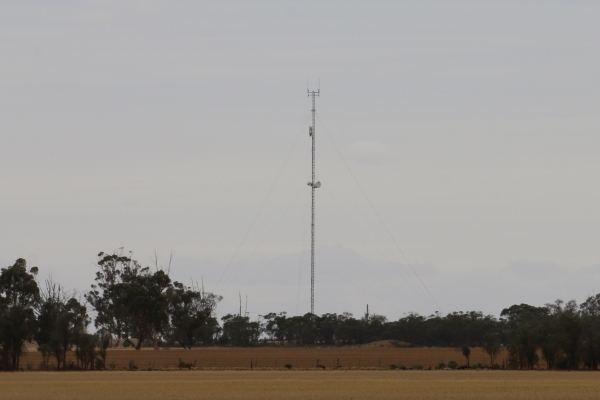 Several new mobile phone towers were announced last week as part of Round 4 of the federal government’s Mobile Black Spot Program. 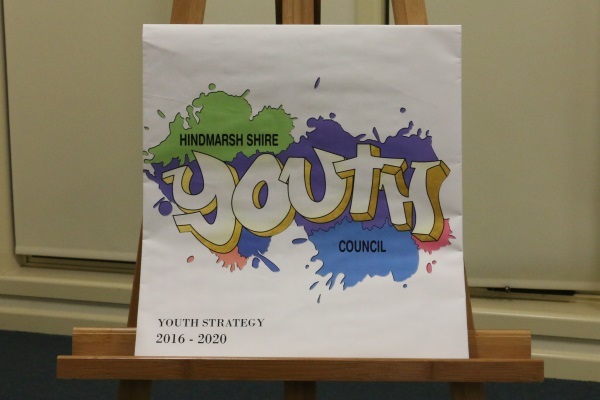 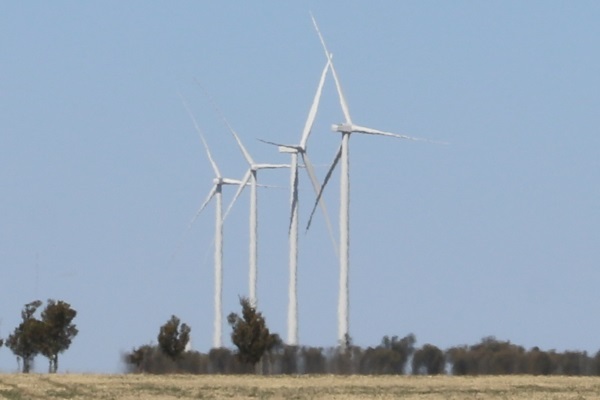 Local residents will have the opportunity to view the progress of the Murra Warra Windfarm up close on Sunday 24 March with an Open Day will be held on the site.